Official Lifestyle Brand of USA Racquetball! Official Awards Provider of USA Racquetball! Official Event Display Partner of USA Racquetball! Official Kinesiology Tape of USA Racquetball! 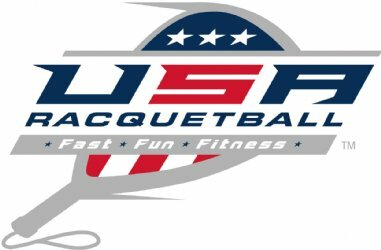 Official String of USA Racquetball!